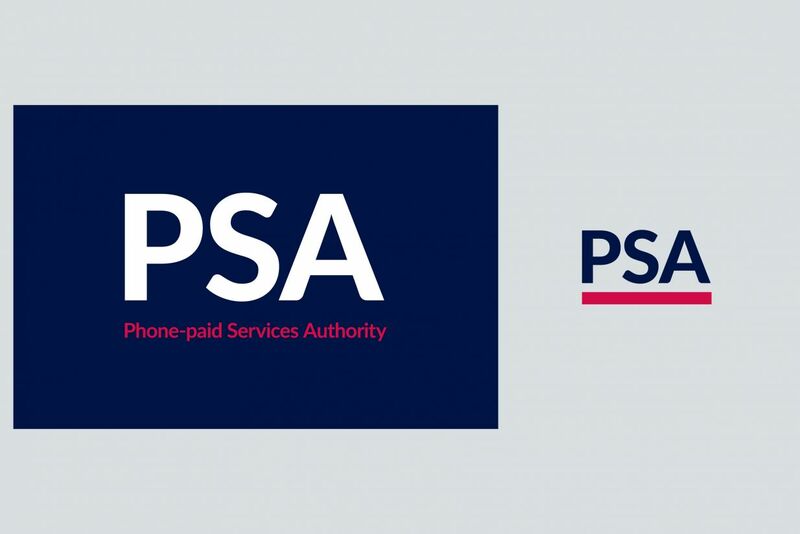 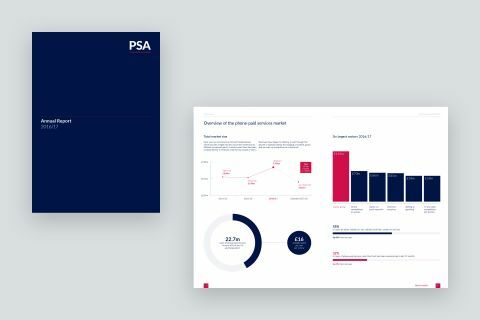 We re-designed the brand identity of the Phone-paid Services Authority (PSA), formerly known as PhonepayPlus. 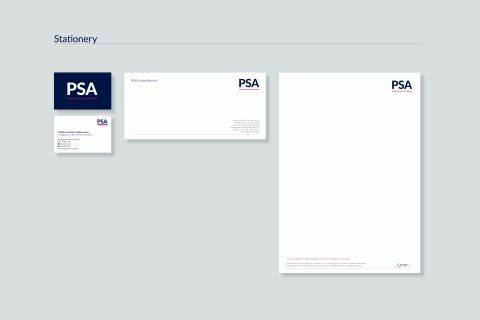 The new brand uses contemporary, elegant typography and a striking new colour palette. Alongside the design of the new logo, colour palette and typographic direction we also produced business cards, compliments slips and headed paper, and then subsequently the Code of Practice and Annual Report. We are currently working on the design of a new website for the PSA too.